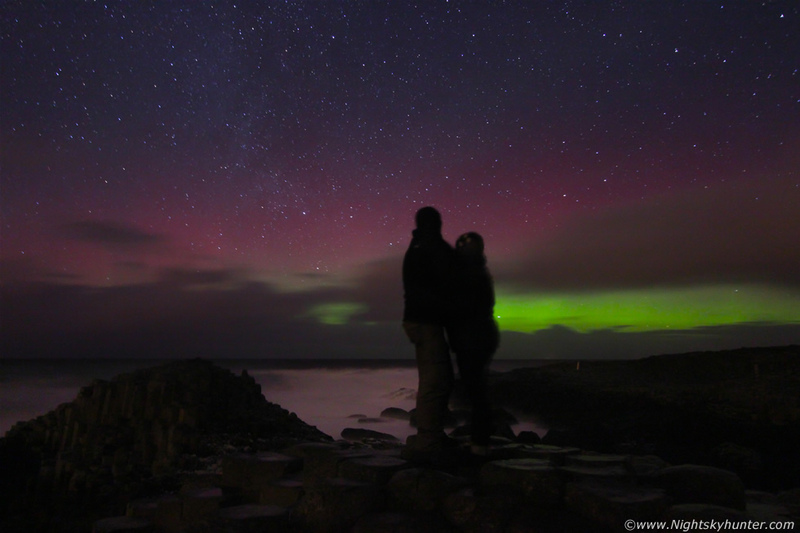 The best Christmas Eve of my life on December 24th 2014 when I proposed to my partner at the Giant's Causeway while we were bathed in the light of a surreal aurora display, she said ''Yes! '', what a night this was, read the report for more information. * All images are available for sale in the form of photo prints, canvas or digital files for licensing, if you are interested in a purchase simply drop me an email.